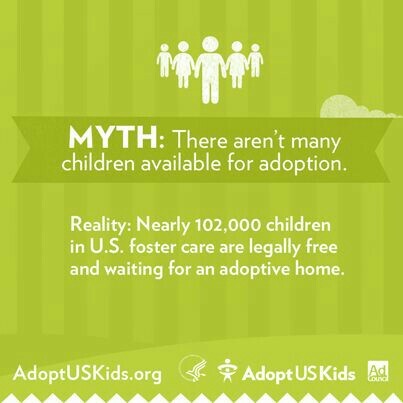 We’ve talked about adoption for years. I talked about it sophomore year of college, determined I could do it with or without David, I just couldn’t ignore the pull. We spent months talking about it before we had Brielle. Should we start with adoption or pregnancy? I struggled, and still struggle, with the ethics of it all. Is it right (or perhaps best) to bring another life into the world when there are millions of children without parents, without love? David and I have debated this, unsure of the answer. While pregnant with Brielle, we discussed whether or not we should have any more biological children. I’d always said I wanted at least one biological child. For two, rather selfish, reasons. I wanted to experience pregnancy and I was curious what our children would look like. While I’ve satisfied my curiosity, I’ve fallen in love with pregnancy. I love making a tiny human, I felt complete and whole. And I cherish the bond I made with Brielle. But is that enough? Is that enough to justify another child without a parent? We haven’t made a decision. We aren’t sure of anything right now. But it weighs on my mind all the time. I feel called to do this. Like it’s my job to adopt, but I’m afraid. Afraid of the process. Afraid I won’t connect with the child. Unsure of what age to adopt. Special needs or not? Gender? Do we adopt siblings? Can I handle that? And what if I’m terrible at being a mom? What if I resent children for intruding into my space? But then I tell myself that’s ridiculous. I adopted my fur children. And I don’t love them any less than Brielle. If I can love my dog children as much as my own daughter, shouldn’t I be able to love an adopted child just as much? Like I said, I struggle. And sometimes I wonder if my indecisiveness is preventing me from adopting a child who needs me and I them. Sometimes, I think, we just need to take the plunge. < Previous Thank You, Jeralyn!